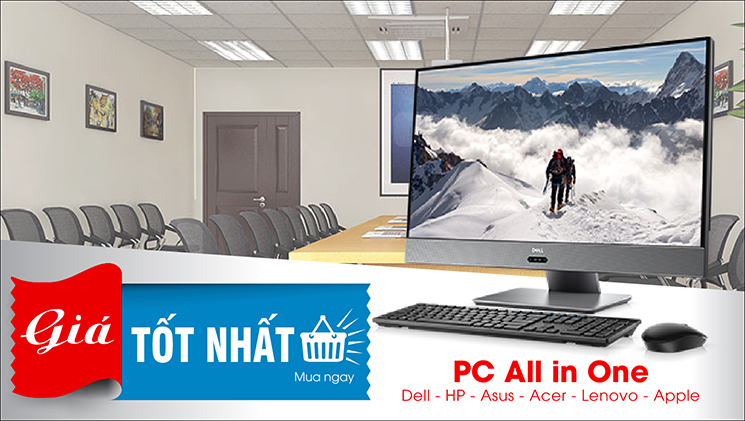 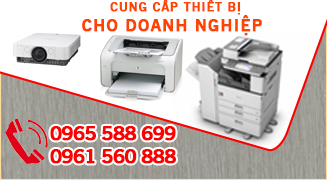 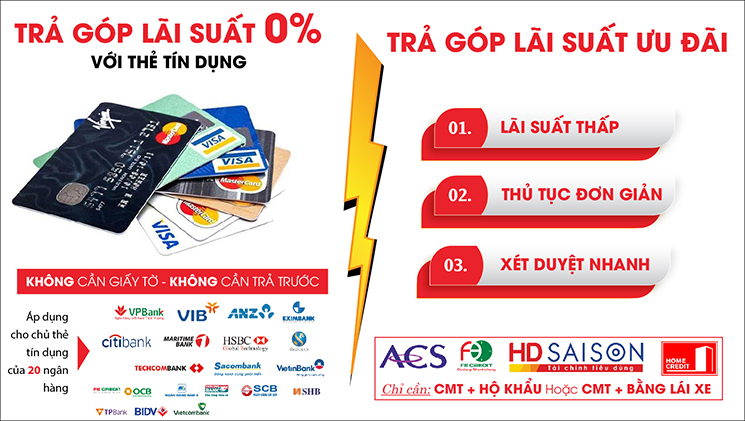 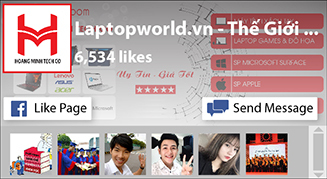 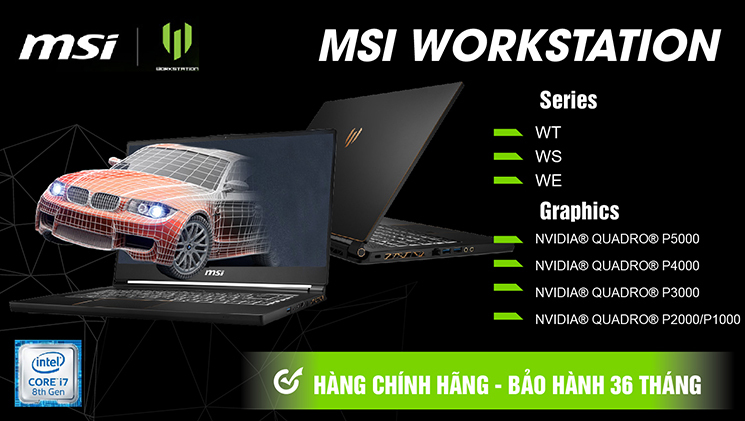 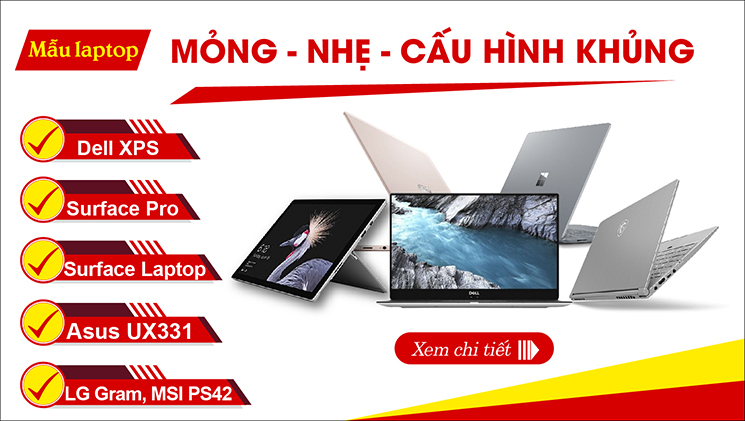 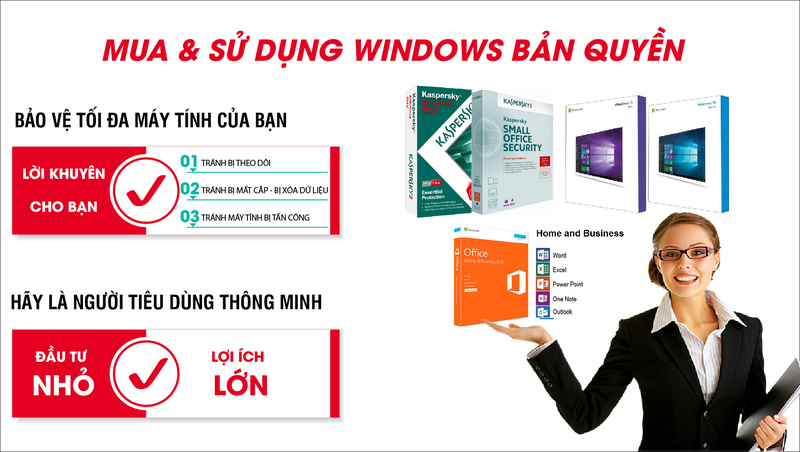 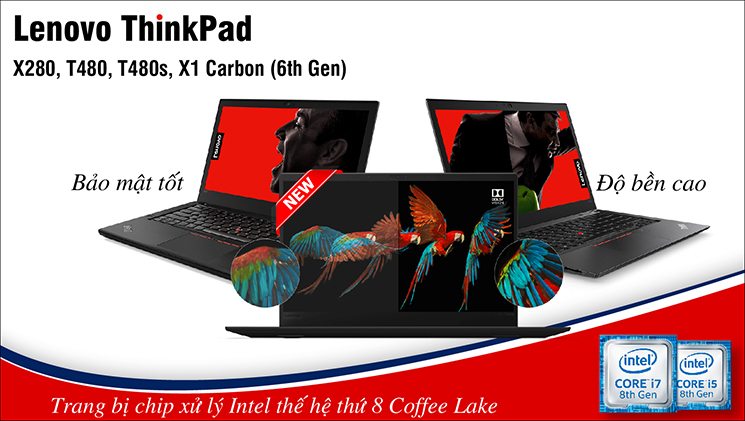 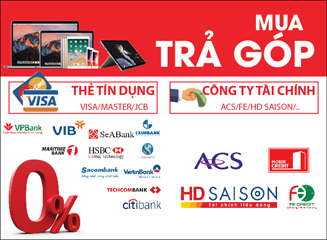 CPU: Intel® Core i3-8130U(2.2GHz upto3.4GHz, 4MB cache)/ RAM: 4GB DDR4 / Ổ cứng: 1TB HDD (Còn 1 khe M2) / VGA: Intel HD Graphics 620 / Màn hình : 15.6"Full HD IPS/ Color: Luxury Gold / Pin : 4 cell / Weight: 1.6Kg / OS : Windows 10 Home 64 bit. 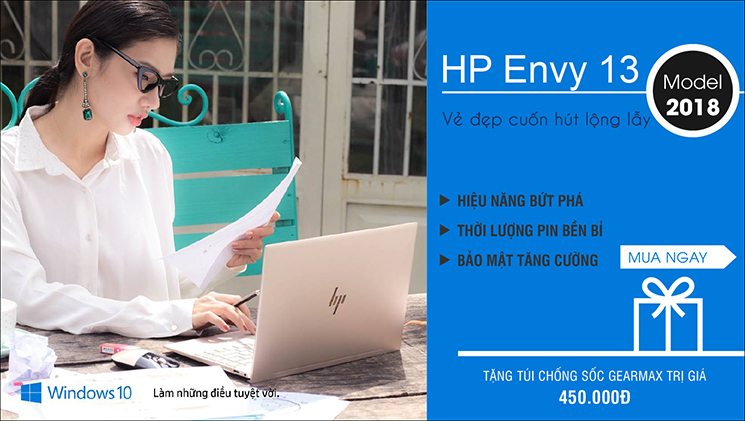 CPU: Intel® Core i5-8250U(1.60 GHz upto 3.4GHz, 4Cores, 8Threads,6MB cache) / RAM: 4GB DDR4 / Ổ cứng: 256GB SSD / VGA: Intel UHD Graphics 620 / Màn hình : 15.6"Full HD (1920x1080) IPS / Finger Print / Color: Silver / Pin : 4 cell / Weight: 1.5Kg / OS : Windows 10 Home 64 bit. 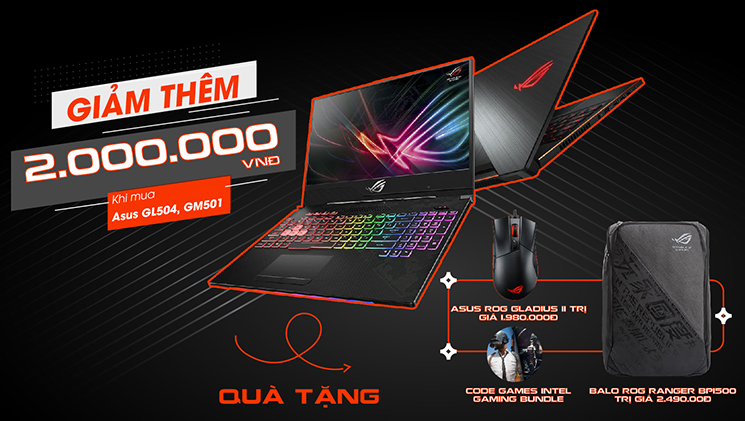 CPU: Intel® Core i5-8250U(1.60 GHz upto 3.4GHz, 4Cores, 8Threads,6MB cache) / RAM: 8GB DDR4 / Ổ cứng: 256GB SSD / VGA: Intel UHD Graphics 620 / Màn hình : 15.6"Full HD (1920x1080) IPS / Finger Print / Color: Luxury Gold / Pin : 4 cell / Weight: 1.6Kg / OS : Windows 10 Home 64 bit.